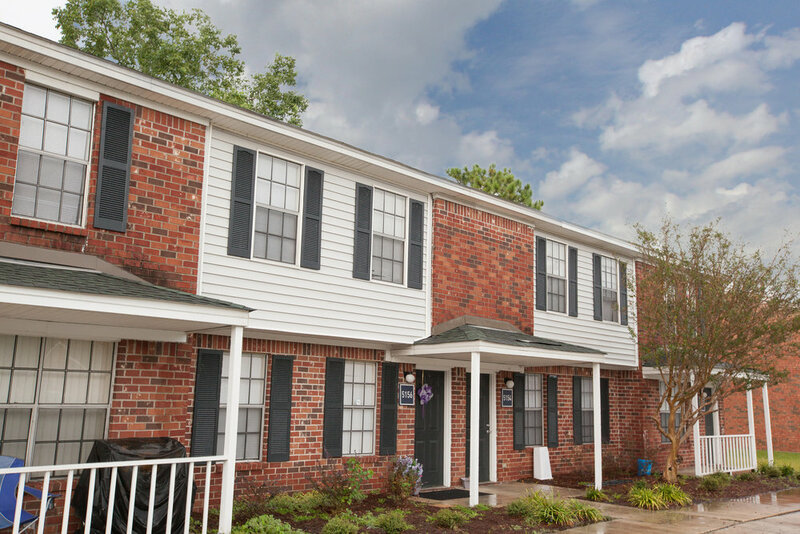 HFF worked on behalf of the borrower, Brick Lane, to secure the $5.25 million, 10-year, fixed-rate acquisition loan through Freddie Mac’s CME Program. The securitized loan will be serviced by HFF, a Freddie Mac Multifamily Approved Seller/Servicer for Conventional Loans. Freddie Mac has provided financing for 786 units with Brick Lane during the last two years.